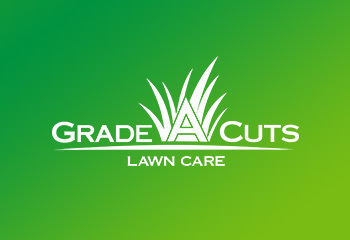 Grade A Cuts Lawn Care has been offering professional lawn care services at affordable prices to the community for a long time now, and if we have learned anything, it’s that offering our customers the best in customer service is as important as the lawn care services we offer. 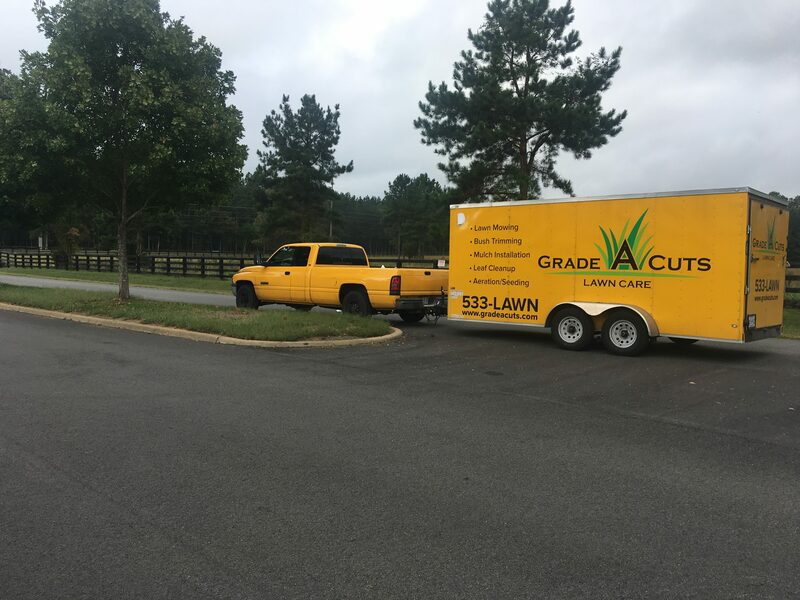 Grade A Cuts Lawn Care believes that every customer deserves a professional experience to ensure our clients are extremely satisfied with our work. Now we are improving out site to make it easier than ever to find and request the services you may need. Its been a while since we had snow in the last week of March. Chances are that your yard isn’t quite at that magical green stage that signals that spring is at hand. However, when the grass needs to be cut, you still have two choices: Cut it yourself, or hire a company. If you cut it yourself, think of the time and energy you could devote to much more enjoyable things. On the other hand, if you hire a company to perform lawn maintenance on your property, chances are they aren’t wowing you with their work, service, or any number of other factors that make a great lawn care company. Believe it or not, there is a difference between cutting grass and mowing lawns. ‘Cutting grass’ is just a chore; ‘Mowing lawns’ is a precision job that requires attention to detail and a company that cares. 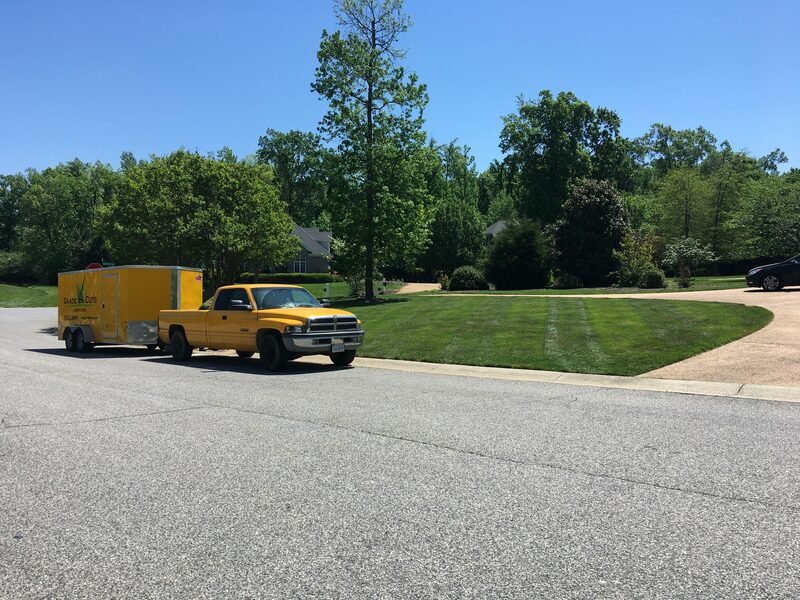 At Grade A Cuts Lawn Care, our team takes pride every day that they are helping our clients by saving them from doing yet another chore/task around their property. Lastly, our employees show up with a friendly attitude, ready to make your lawn the envy of your street!